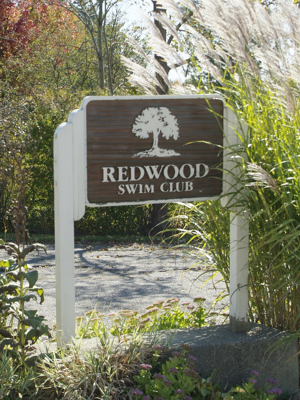 2016 Greetings from Redwood Swim Club! MORE 2016 UPDATES TO THE WEBSITE WILL SOON FOLLOW! Limited Use Passes are available. 2016 SEASON MEMBERSHIP FEES Full Season and Limited Use passes are sold to one or more members of an immediate family living in a common household. With most Family Memberships, infants in the family born on or after January 1, 2014 may be included as members at no additional charge. Individual memberships for children ages 13-20 are accepted on a case-by-case basis. Typically, minors must have a record of personal responsibility and adequate aquatic skills. Children under age thirteen usually need a parent (or possibly an older sibling) as a member also, as management deems necessary. Arrangements for child-sitters and mother’s-helpers must be made in advance. Prorated memberships are available to members moving into or out of the service area. Arrangements must be made in advance. Please view the Season Passes webpage for additional important information, or please call (330)425-7575 for further assistance.